Peer Referral and Orientation Staff will welcome you to campus at orientation. New freshmen and transfer students are welcomed to campus at orientation. 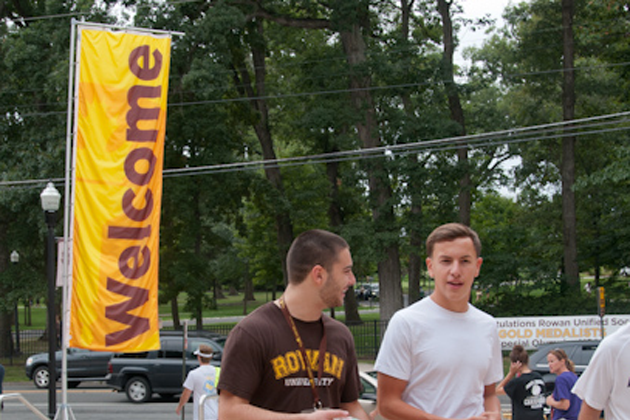 View the tasks and deadlines for a successful transition to Rowan. Learn skills and earn leadership certificates through our student leadership development programs. Our office supports fraternity and sorority life at Rowan. Special Welcome Weekend and Start Up Smart events welcome new students to campus each September. The Office of Orientation and Student Leadership Programs (OSLP) serves to enhance the experience of undergraduate students by facilitating programs and services to assist in the ongoing processes of transition and leadership development. We introduce students to the opportunities to make the most of their Rowan education through programs such as freshman & transfer orientation, and provide a capstone to students' co-curricular learning and development through Leadership Rowan leadership certification experiences. Don't miss any important tasks or deadlines needed for your transition to Rowan! 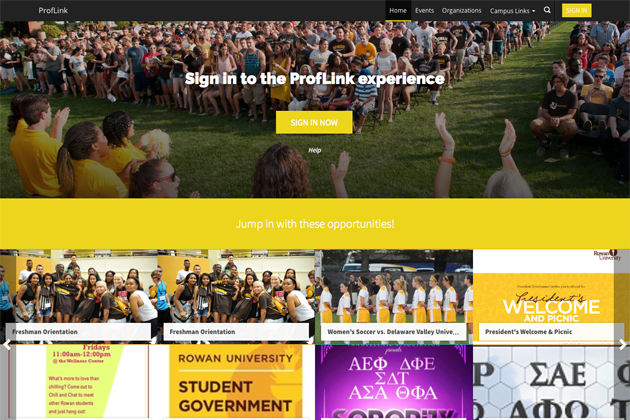 ProfLink is the co-curricular involvement system for Rowan students. Find Organizations to get involved with and learn about campus Events. Your involvement adds to your co-curricular transcript! 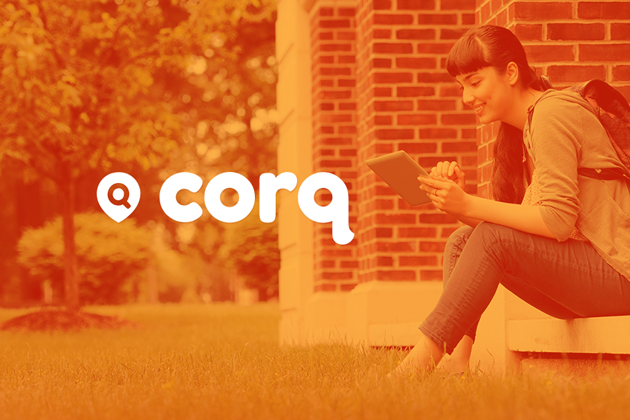 Discover amazing events and groups around campus from your favorite mobile device.